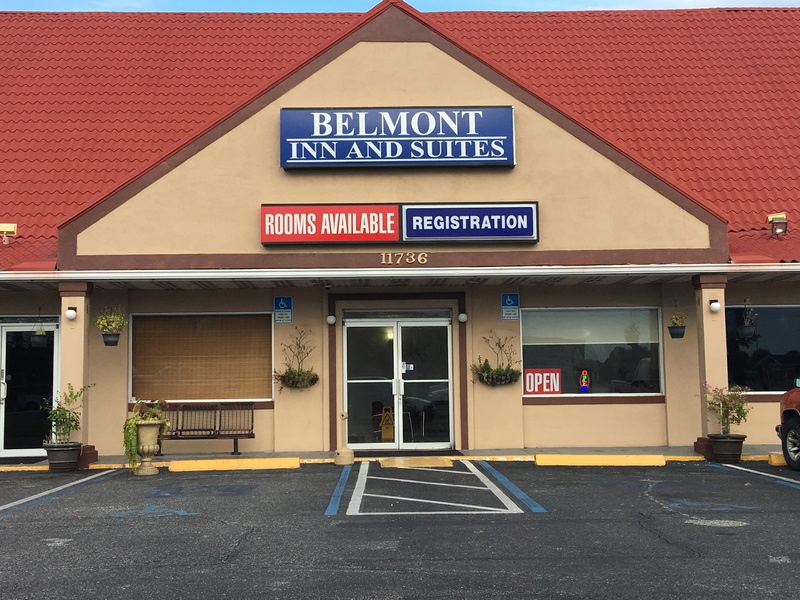 Book your stay at the Belmont Inn and Suites Port Richey to enjoy comfortable hotel rooms in the Gulf Coast area of Florida at an affordable rate! 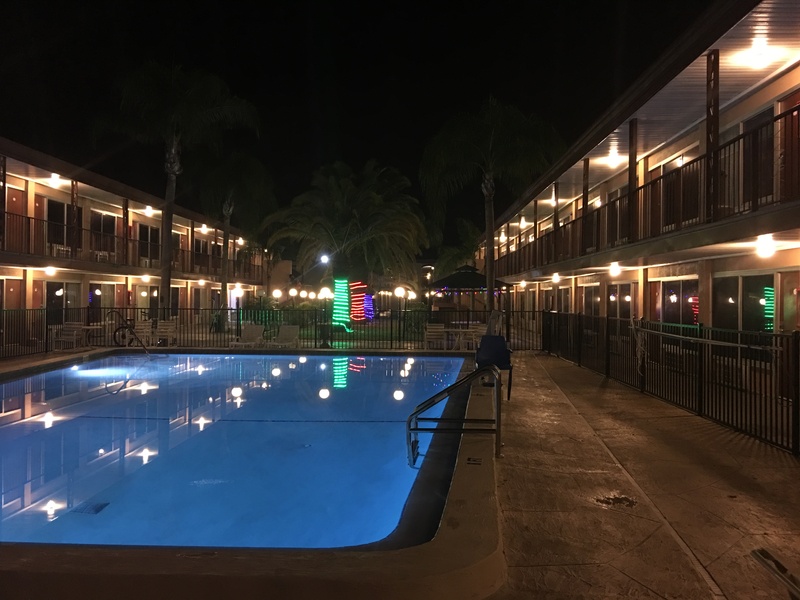 Guests can enjoy use of our large outdoor pool and gazebo area throughout their stay while remaining close to the area’s top attractions, restaurants, and local businesses. 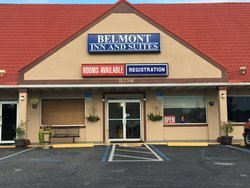 Book your stay at the Belmont Inn and Suites Port Richey today! Located just off scenic Highway US 19, Port Richey offers an assortment of venues sure to please all of our guests with its natural riverfront landscape, beaches, great shopping, and restaurants while still maintaining a small-town feel. Our front-desk agents make check-in a breeze with our simple express check-in services. 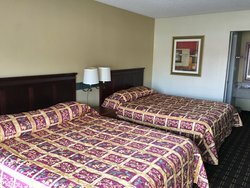 Depending on availability, we can also offer late check-out options! 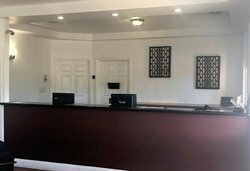 Our front desk agents can assist you with anything you need throughout the duration of your stay, just head down to the lobby. 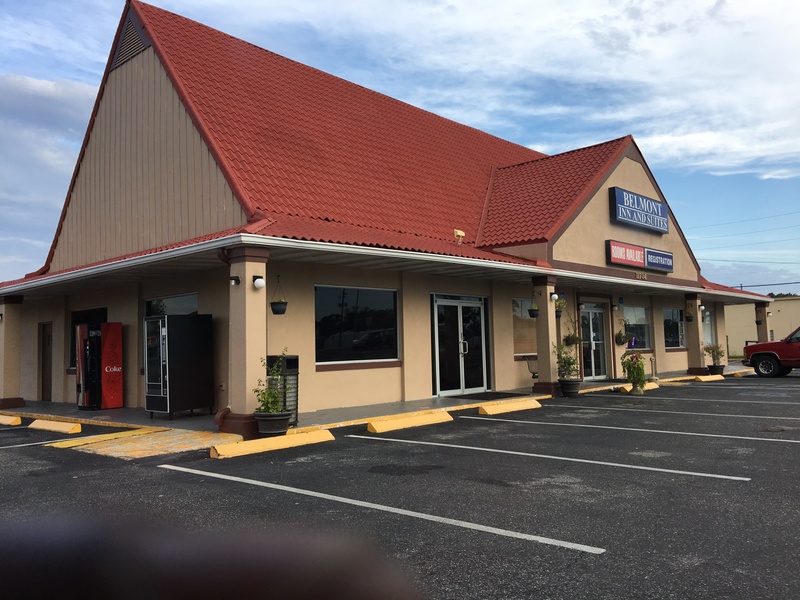 Printing and faxing services are also available at the front desk. 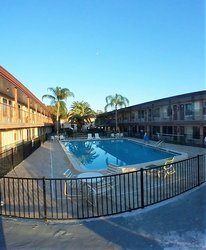 Our affordable hotel in Pasco County is your perfect choice for a riverfront getaway! 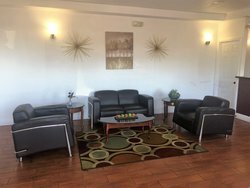 We offer excellent value to both our business and leisure travelers, offering amenities like free high-speed Wi-Fi, vending machines, and fax and copy services. 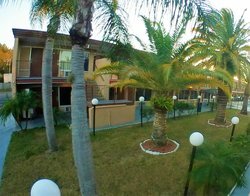 The ideal place to relax and unwind, our hotel's courtyard area features a large green space, an outdoor pool, and a patio area. 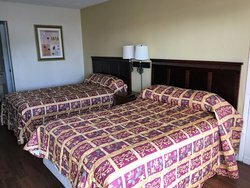 Our 2 Double Beds Rooms are an excellent choice for small families or groups and can easily accommodate up to four guests. Curl up after a long day and watch your favorite shows on your rooms flat-screen TV with fiber cable. 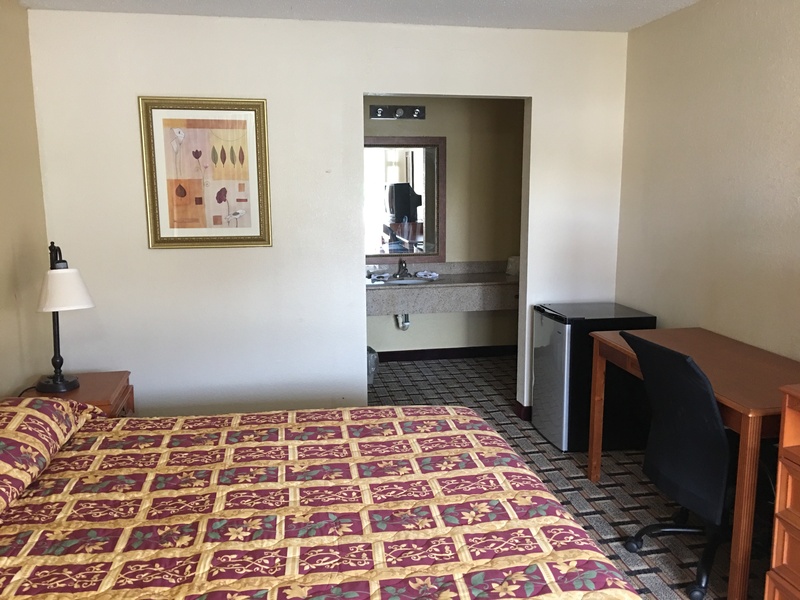 Each room also comes equipped with air conditioning, a microwave, and a mini-fridge. Our 1 King Bed Rooms are a smart choice for two guests or for our solo business travelers. 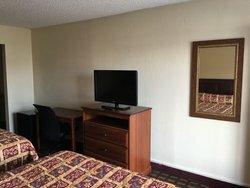 Enjoy a relaxing stay in this comfortable king room featuring high-speed wireless internet and a flat screen TV with satellite cable. 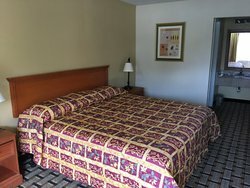 Book one of our Port Richey guest rooms today! 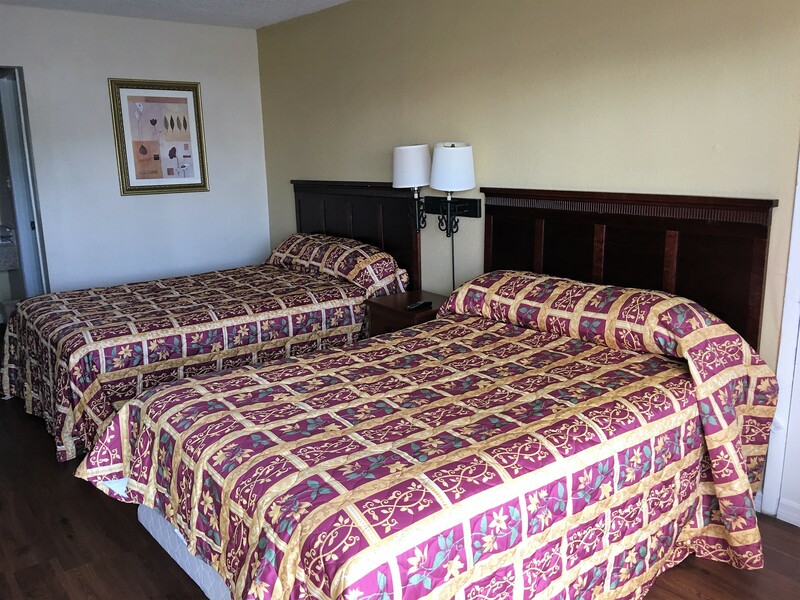 Book your stay in one of our Port Richey hotel rooms to enjoy a host of on-site amenities and a comfortable night’s rest. Choose from our selection of guest rooms, offering either a king bed or two double beds, and relax knowing you’re getting the best available rate. 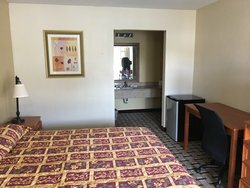 With all of the same great features as our 1 King Bed Room, our Accessible 1 King Bed Rooms are equipped with additional features like roll-in showers and bathroom grab bars. 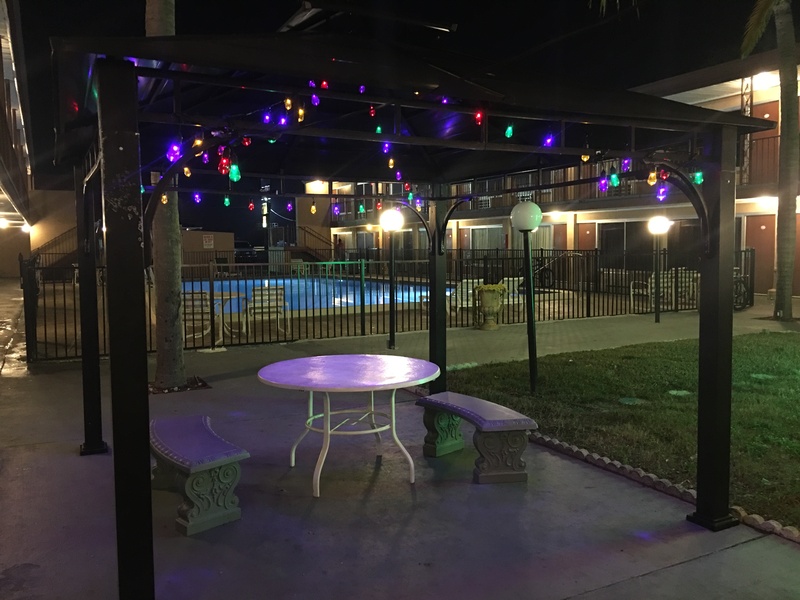 Soak up the Florida sun at our outdoor pool and gazeebo! 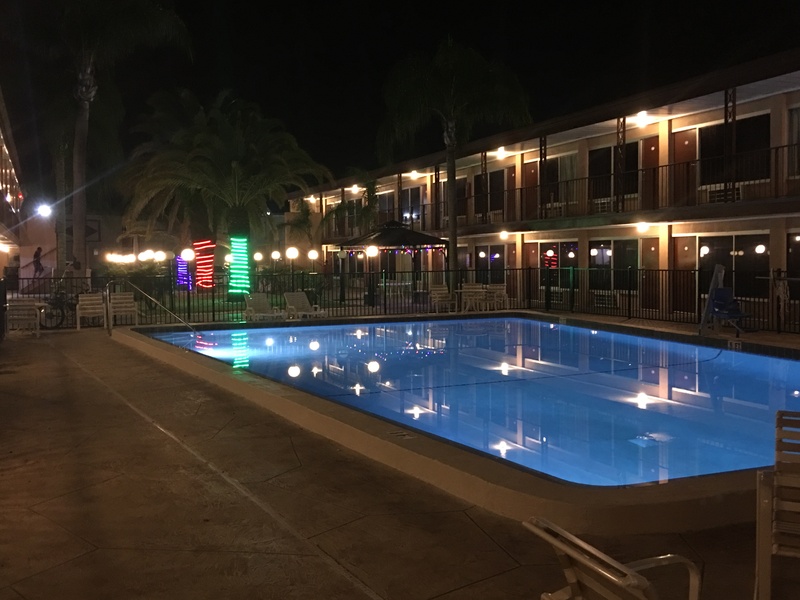 Ideal for relaxing after a busy day of driving, or the perfect place to bring the kids, our pool area features a gazeebo area and lounge chairs. Our pool also features an accessible lift. 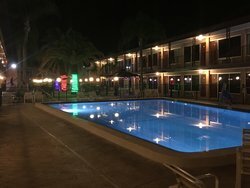 Enjoy a nighttime swim in our outdoor pool! 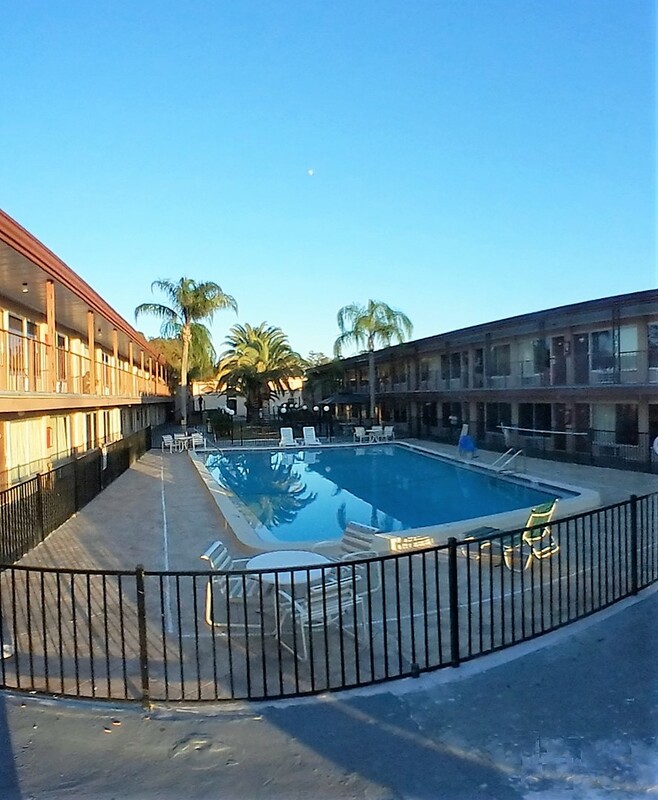 Take in views of our bright outdoor pool from our hotel's exterior hallways. 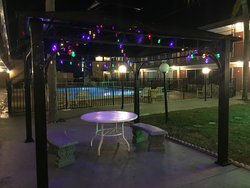 Our gazebo is the ideal place to enjoy a picnic, or just hang out after having a splash in our outdoor pool! Open daily from 7 AM- 10 PM, guests can enjoy a full day outside in our hotel's courtyard.